Used in over 20 countries by thousands of Doctors, the Eurodiet method is a long-term weight management programme which benefits from over 15 years of experience. Divided into 4 phases, ranging from 800 to 1800 kcal/day and with well-established medical indications, it enables practitioners to adapt their care to individual needs. 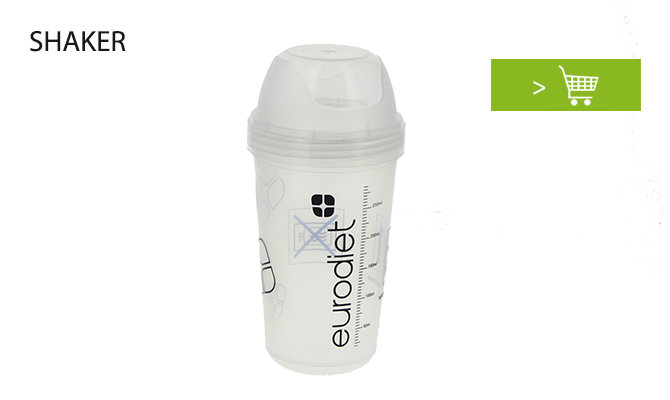 1998: Creation of the Luxemburg company "Protein System” to promote a new method for weight-management under medical supervision: the Eurodiet method. 1999: Eurodiet products became available in Switzerland and Benelux. 2000: Eurodiet products became available in Spain and Lebanon. 2001: Eurodiet products became available in Polynesia, Mauritius and Reunion. 2002: Eurodiet products became available in Italy, Norway and Germany. 2003: Eurodiet products became available New Caledonia. 2004: Eurodiet products became available in Greece and Cyprus. 2005: Eurodiet products became available in Mayotte. 2006: The R&D team recruited more staff to provide a broader range of Eurodiet products. 2007: Eurodiet products become available in the United-Kingdom. 2009: Eurodiet products became available in Ireland. 2010: Eurodiet products became available in Poland, Bulgaria, Estonia and Tunisia. 2011: Eurodiet products became available in Australia, Croatia and Slovenia.